For Marina information, click here. 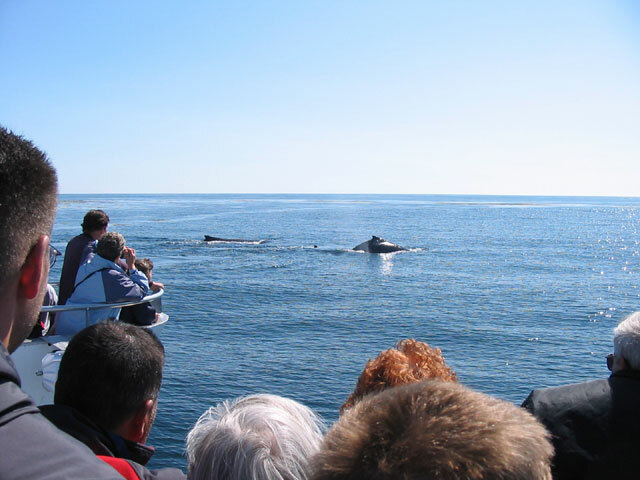 The Jersey Shore offers a wealth of opportunities for fishing, boating, sightseeing and whale watching. 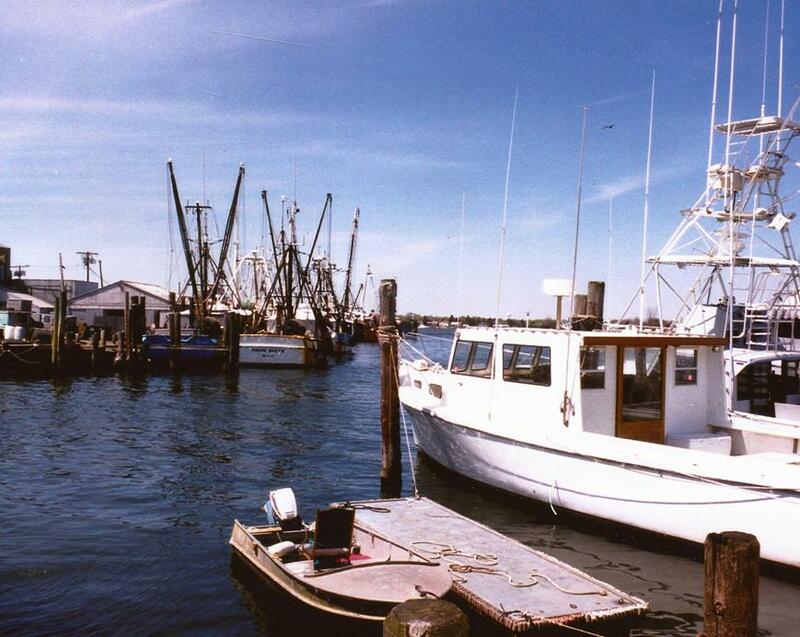 For fishing, both Party Boats and Charter Boats are readily available. Party Boats usually carry a large group of people and charges on a per person basis. Deep sea fishing trips can range from 4 to 8 hours. All necessary fishing equipment is usually available for rental. Charter Boats are usually hired by a private group. Equipment are bait and often provided along with the rental.